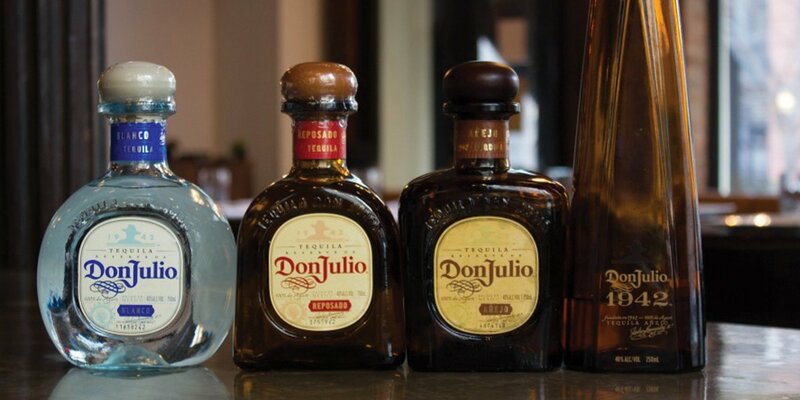 Enjoy a spirited dining experience as Stratton Mountain’s culinary team presents a distinctive pairing dinner with Don Julio Tequila. Experience the height of culinary creativity in each of four courses, with farm fresh ingredients expertly paired with award-winning spirits. You’ll learn all the secrets to choosing ingredients and spirits that together will create a memorable menu.